2. Click on "Account Information" and then "Change Password"
3. 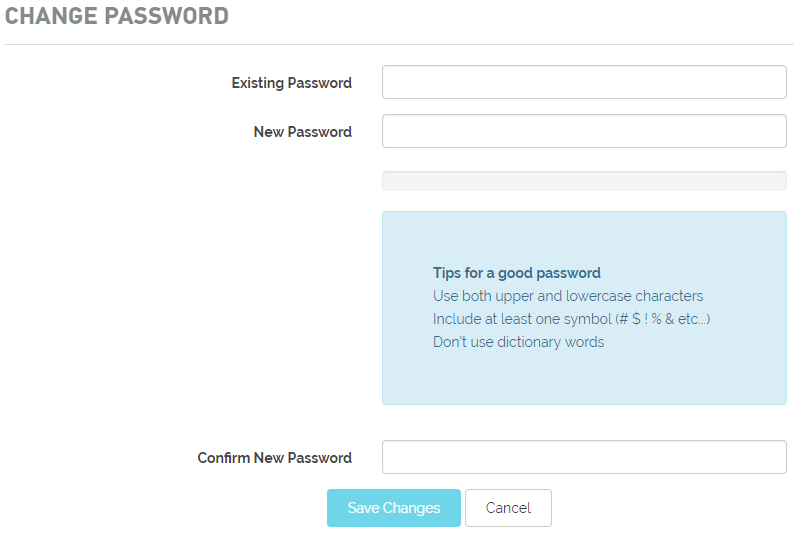 Enter your preferred password and then click on "Save Changes"
That's it! You have successfully changed your customer zone password!